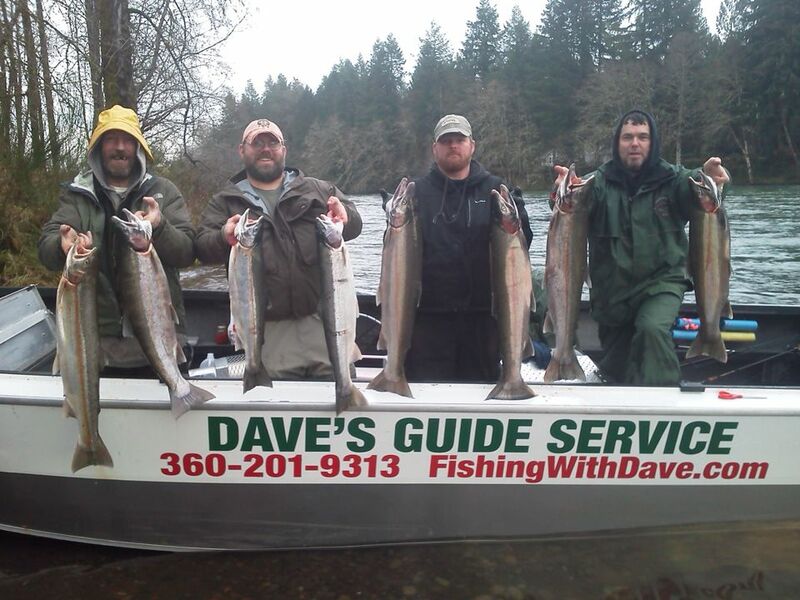 Dave’s Guide Service specializes in Salmon and Steelhead fishing. Enjoy great fishing with Dave on the spectacular and majestic rivers of Washington State! Whether you are an experienced angler looking for new experience or a novice seeking to create that first great memory, get in touch with me and I’ll take you on a great day of fishing and breathtaking sightseeing, too! To book your trip in Forks, or on the Columbia and Cowlitz rivers. Give us a call today!